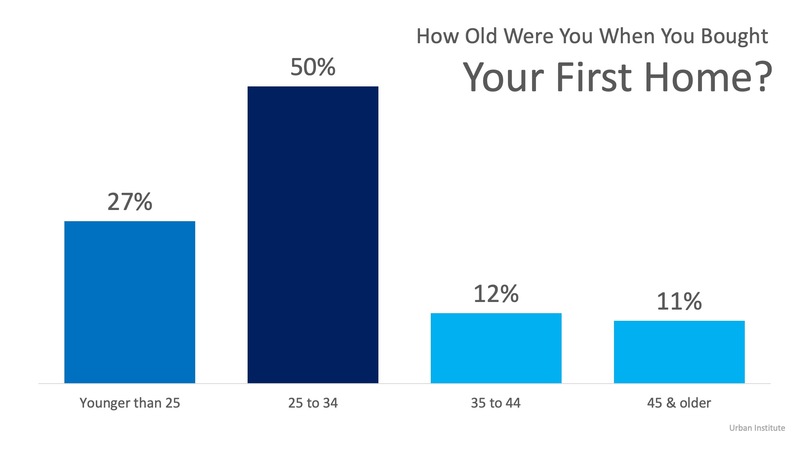 The study goes on to show the impact of purchasing a home at an early age. 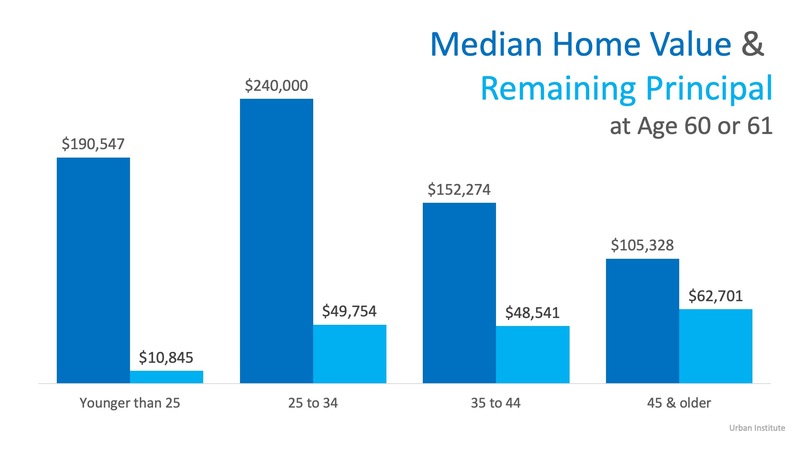 Those who purchased their first homes when they were younger than 25 had an average of $10,000 left on their mortgage at age 60. 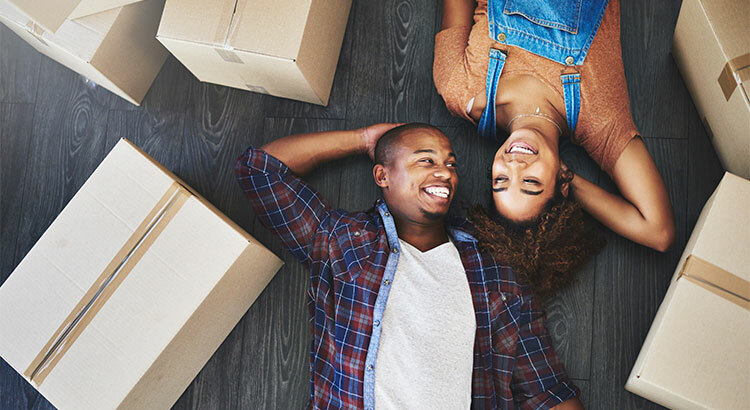 The 50% of buyers who purchased in their mid-twenties and early-30s had close to $50,000 left but traditionally had purchased more expensive homes.